Using your gifts and talents to serve others. 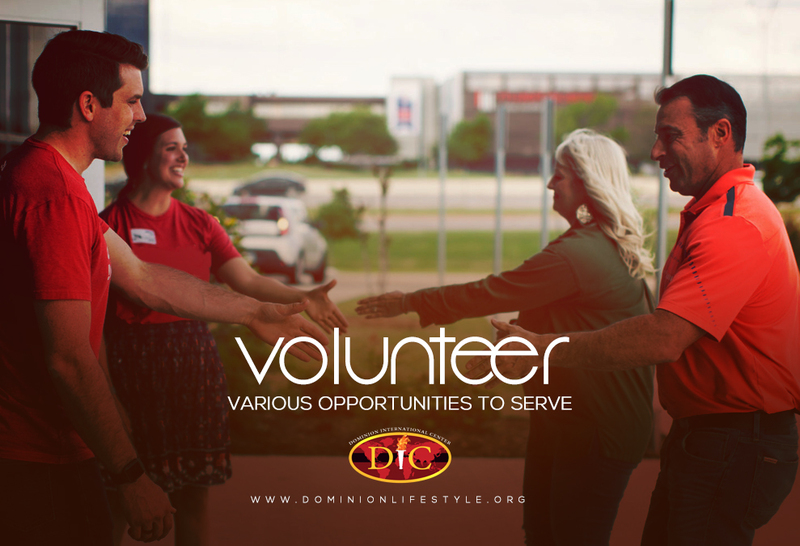 Every event that Dominion International has and every ministry typically needs a range of volunteers to help manage the events, services or ministerial duties. The options to serve and volunteer are limitless, If you are interested in assisting in other ways, please contact our church office.